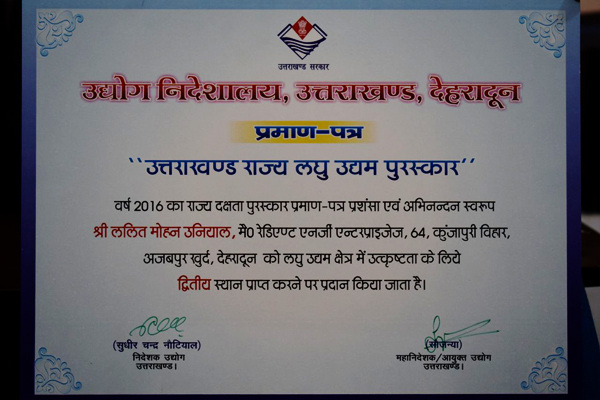 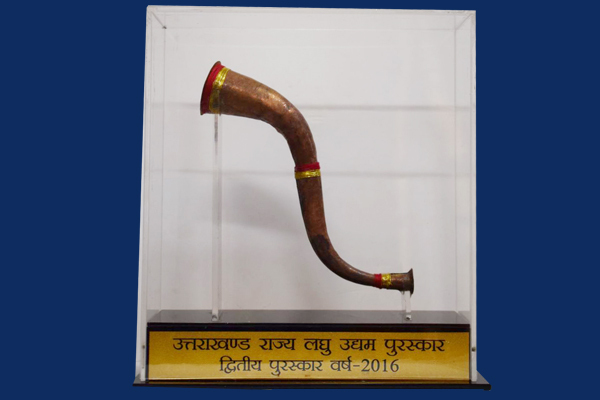 Glad to share that Ex JWO Lalit Uniyal has been awarded Second Place in the Uttrakhand State for his outstanding performance in the category of Small Scale Industries for his Company, M/s Radiant Energy Enterprises, Dehradun (http://www.radiantenergy.co.in/). 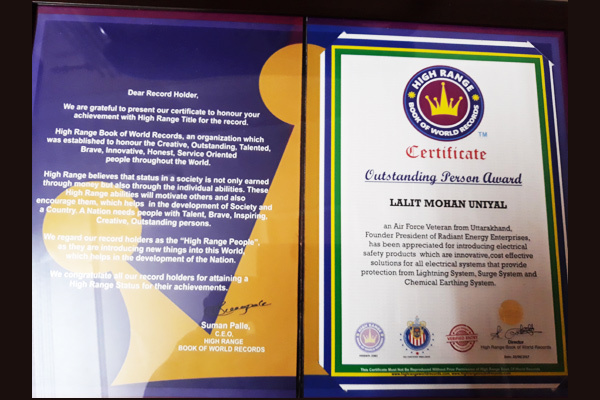 His company is dealing with the latest State of the Art technologies & methodology in the field of Lightning Protection, Chemical Earthing, Surge Protection, Cable Routing, Distribution Boxes, Earth Pit Cover's, Earthing Soil Resistivity Tests, etc with Customised Solutions also. 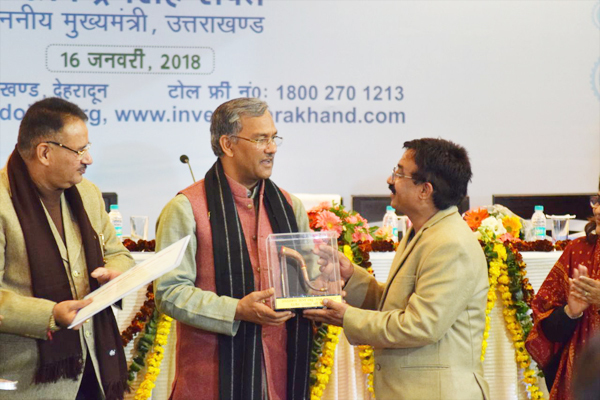 The event was organised & conducted by Directorate of Industries (Udyog Nideshayalaya), Uttarakhand. 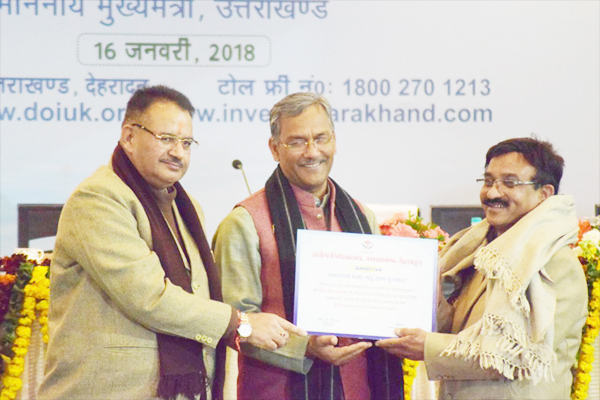 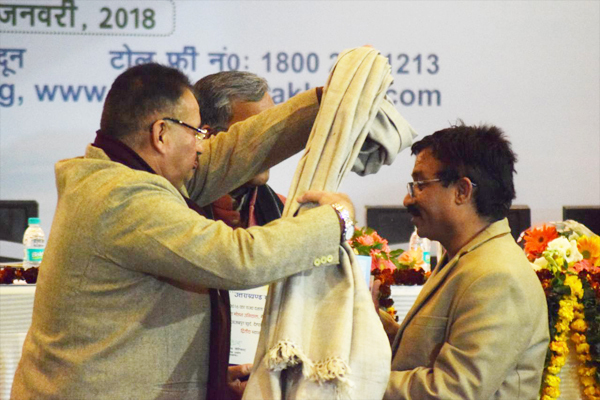 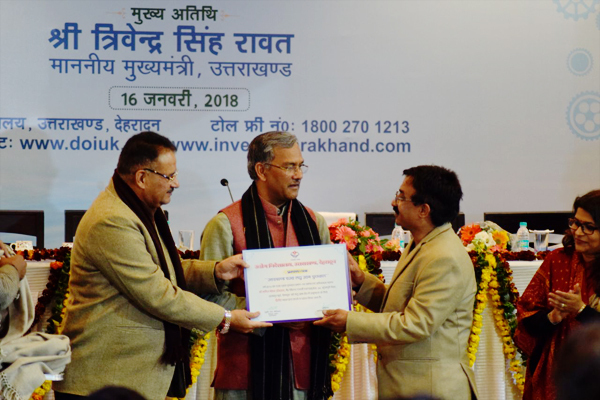 The Awardees were felicitated by Shri Trivendra Singh Rawat, Hon'ble Chief Minister of Uttrakhand on 16 Jan 18 at CM House, Dehradun.